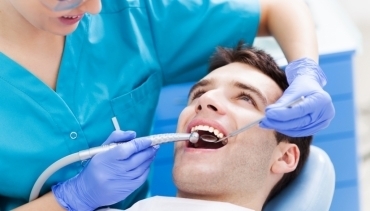 Our goal is quality, affordable dental care. 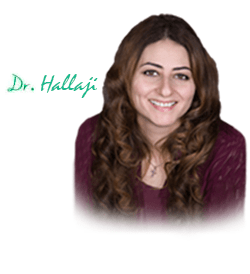 Today, you are flooded with choices through the numerous options for family and cosmetic dentistry services. 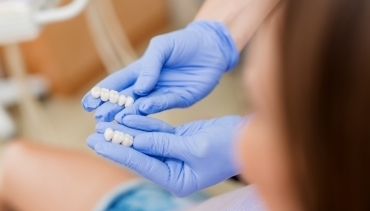 Finding a reliable dental office to take care of your oral health and help you maintain an awesome smile can be quite challenging. 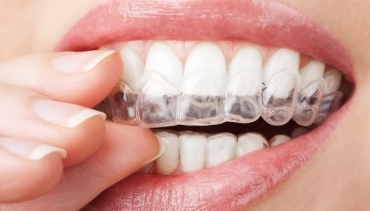 You need to keep your teeth clean, straight and white to maintain your best image. 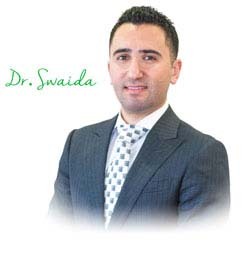 The question is how do you find the best dentist in Mississauga without wasting your valuable time? The first thing we recommend is to ask your family, your friends, and close relatives for their recommendations. 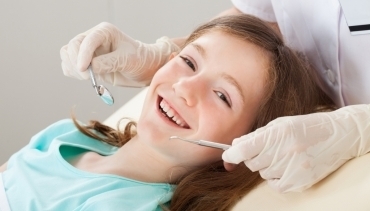 Asking the people around you that you trust is always an effective way of finding a new dentist for your family. 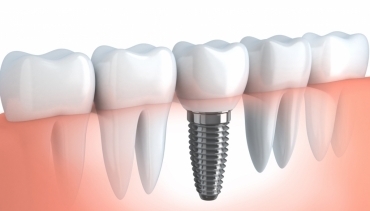 You can tell them what you’re looking for whether it be implants, or teeth cleanings to see if they have any thoughts on which family clinic would be a good fit for you. If you don’t have anyone to ask, ask us! 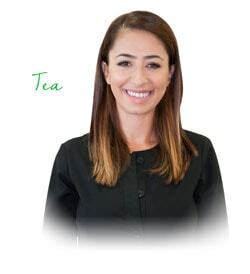 Here at Rockwest Dental Clinic Mississauga, we are ready to serve you with a welcoming and relaxing experience. 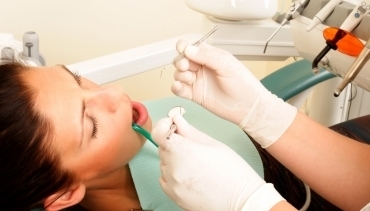 A credible team with experience will also help filter your search a new dental specialist. Credibility is everything. 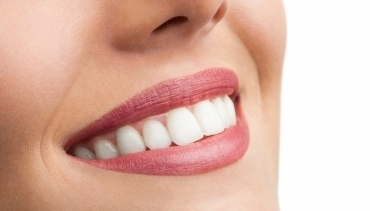 Family, cosmetic and general dentistry involve very delicate work on a sensitive part of your body. Credibility and trust go a long way for new patients. It’s not only about the specialist knowing what to do – but also making patients feel comfortable while doing the work. 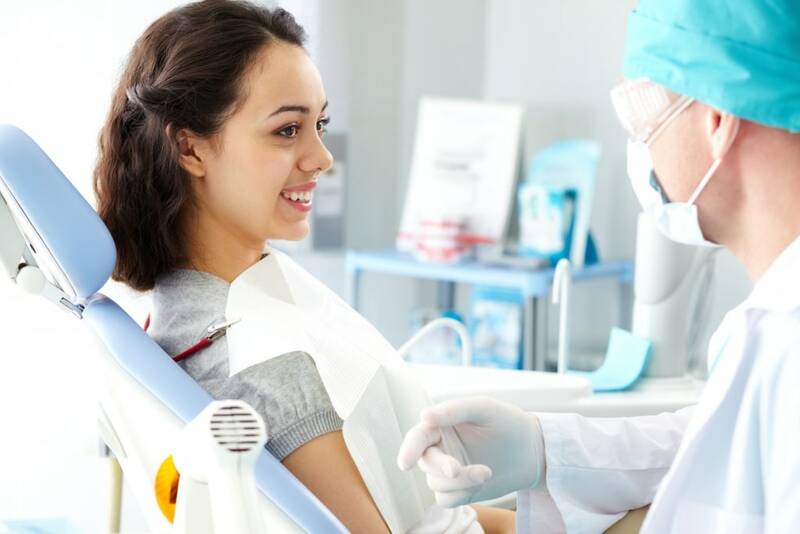 The best dentists know that from a patients perspective, appointments may not be the most exciting thing for anyone – but a credible team will do their best to make sure your experience at the clinic is a good one. 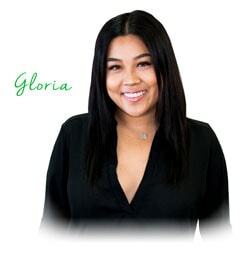 Here at our office, we pride ourselves on always making it a priority to make all our patients feel comfortable and providing an exceptional experience for every visit. 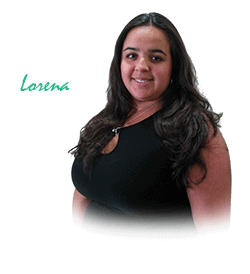 Customer service is a foundational quality that great family dental clinics have. Everyone needs to get a six-month checkup routinely for an examination and cleaning to keep their teeth and gums healthy. 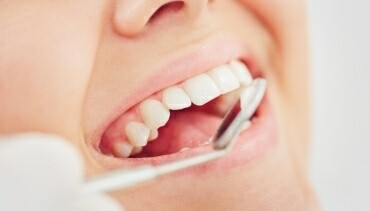 Dentist professionals usually floss your teeth and clean them thoroughly through these appointments. You (as a patient) want to be able to call, make appointments, and have any issues addressed by a company of people who are ready and happy to help you. 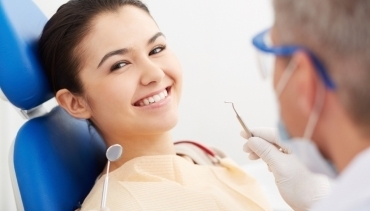 Excellent customer service also makes your visit that much better, even when you’re using your health insurance to cover the appointment at the Rockwest Dental. We understand the importance of customer service and are always available and happy to assist you with any matters that come up. Everyone’s schedule is different. Even though appointments are not frequent, scheduling appointments will be much easier if your dentist is available for you. 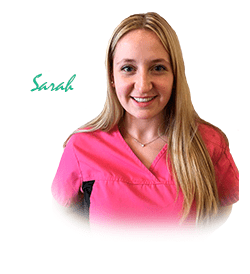 You want to be able to find a clinic that is based in a convenient location while having flexible hours to serve you. 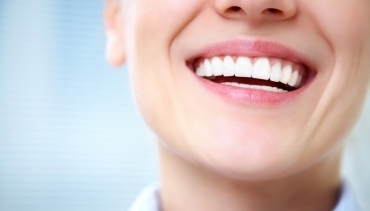 Here at Rockwest Dental, we want all patients to have a stress-free time planning and booking appointments. We have designed our operating hours in a way that can fit everyone’s schedule. Our location also has parking available right in front of our clinic so you will never be late trying to find parking! Reviews are always a good way of checking other people’s experiences online. Every active business these days have reviews on their Facebook page, Google page, and other social profiles online! You can read about the ups and downs of different places to help you get a better idea of which company will be a good fit for you. Rockwest Dental has been operating for five years and has had nothing but positive reviews from every patient that comes in. 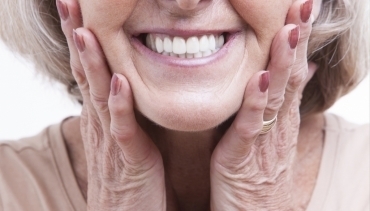 Check out our Facebook page to read reviews from other patients just like you! 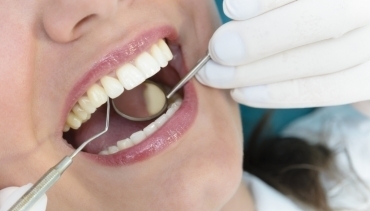 At the end of the day, you are trusting your specialist to provide you with the best service to take care of your oral health and help you maintain a healthy smile. Our hope is that this guide to finding a new dentist has helped you filter your search a little more! Our team at Rockwest Dental is always accepting new patients – we look forward to hearing from you and answering any questions you may have! Contact us today!